PFF Senior Analyst Mike Renner takes a look at the most overrated and the most underrated free agent signings of the 2019 free agency period. PFF's Ben Cooper takes a look at the Buffalo Bills' recent free agency signings. 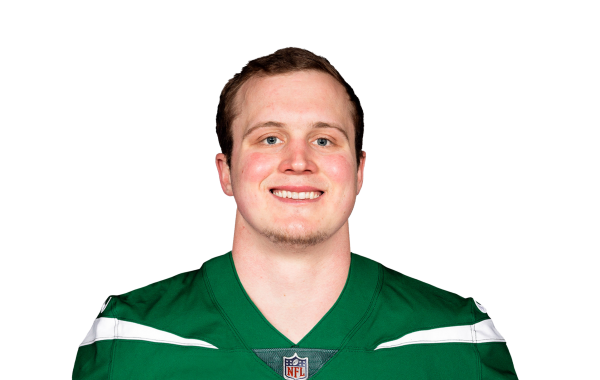 Pro Football Focus' 2019 Free Agency Profile for pending free agent tight end Tyler Kroft. PFF Fantasy senior analyst Scott Barrett breaks down all the angles for the Week 11 DFS slates on both sites for fantasy players to capitalize. PFF Fantasy writer Scott Spratt offers up some trade ideas and suggestions for fantasy football entering Week 5 of the NFL season. Tyler Loechner's fantasy football power rankings reach the top half of teams, with Cincinnati, Arizona, Carolina, and Tennessee going under the microscope. PFF's analysis team take a closer look at the Cincinnati Bengals start to 2018 free agency including their additions on offense in our State of the Franchise YouTube series. Daniel Kelley looks at which players made the most of their chances last season for fantasy relative to the team around them. PFF's Billy Moy dives into the data vault once again to see who generated the highest passer ratings on advanced and specialty routes.